Telekom-Festnetz becomes more expensive: You have to do this as a customer! Die number of fixed lines in Germany goes back further and further. 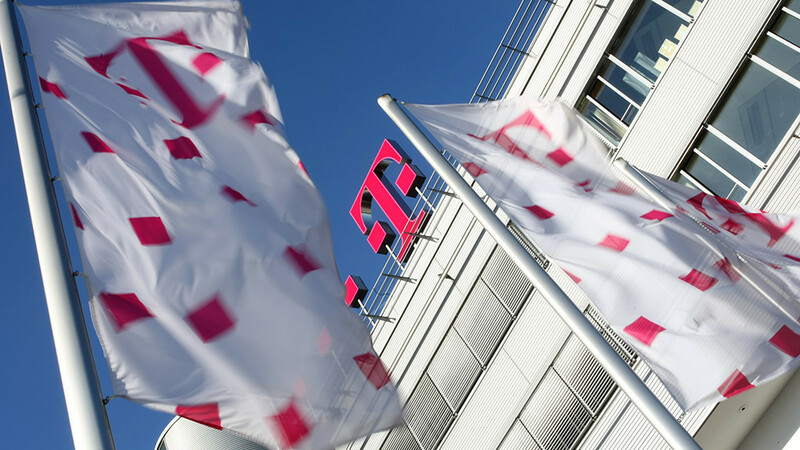 As the largest provider in Germany, Telekom is particularly affected by this slump. As a result, the company decided on an economically feasible step: the prices for classic connections will increase in just a few months. Of the nearly 30 million landline customers of Telekom only about 2 million users are affected by the price increase. More precisely, these are all contracts, which were concluded in 2008. In a recent letter, Deutsche Telekom points out that the prices for these analog and ISDN lines will be higher as of May 1, 2017. The concerned customers are to pay from this day a euro more for their landline telephone. Already in January the company announced this step because of increasing costs in customer support. The purpose of writing is merely to inform the customers of the increase. The corresponding adjustment of the contract will take place automatically as of the balance sheet date. The affected contracts call start, call basic and call comfort then cost 20.95 euros (previously 19.95 euros) or 30.95 euros (before 29.95 euros). With ISDN increases the amount even up to 38.95 euro per month. If users want to retain their existing contract, no further action is necessary. As the Telekom admits in its letter, this measure applies a special right of termination. If the affected customer reacts with a corresponding termination within six weeks after receipt of the letter, the Telekom resolves the contract and thus the connection. As long as users comply with the deadline and a correct notice form, leaving the contract is no problem. The Telekom itself offers some alternatives for the classic landline connection. Not affected by the increase are all products of the provider, which are coupled to an Internet connection. Here the prices, at least initially, remain at an unchanged level. Also cell phone contracts exist at the Telekom together with a Festnetz number. Of course, customers are also changing to the competition.